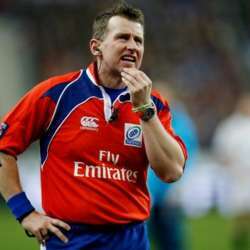 You want to #givebacktorugby and would like to improve your knowledge and applications of the laws or become a referee. Join in on this free level 1 course accessible to anyone motivated to join on the fun. The one day L1 course itself is free. - Sign in Protected content if not already done. Once registered send me the e-mail address you registered with, to link your WR rugby account to the course we'll be giving. - Participate to a one-day long Level 1 attendance based practical course in Luxembourg. Not necessarily all in this order of course. But it's so much more helpful when the theoretical is done before the practical one-day session.